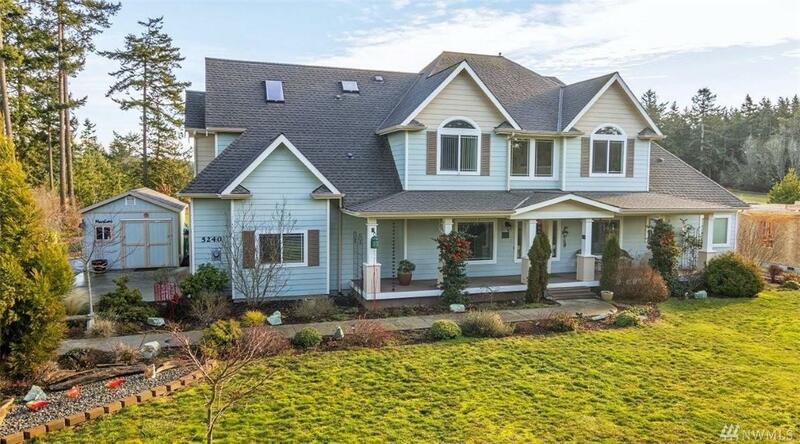 Conceived and constructed with quality & lifestyle in mind, this gorgeous custom home delivers inside and out! Incredible attention to detail and architectural features make this a house you'll be proud to call home. 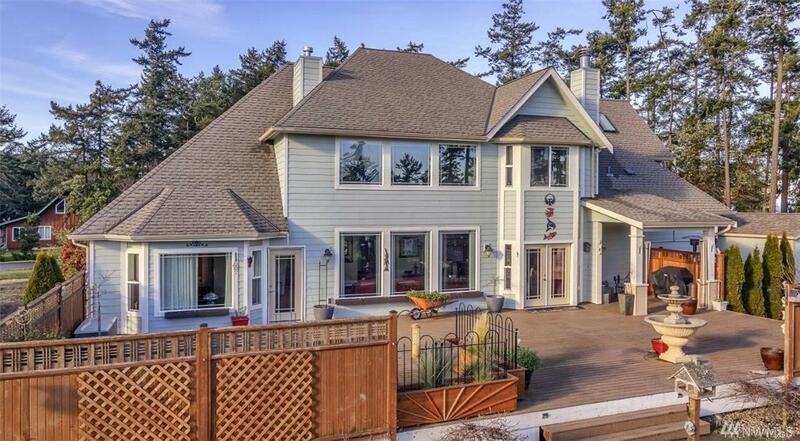 Main level has stunning chef's kitchen and amazing master ensuite, while upstairs 3 bedrooms provide privacy & comfort. 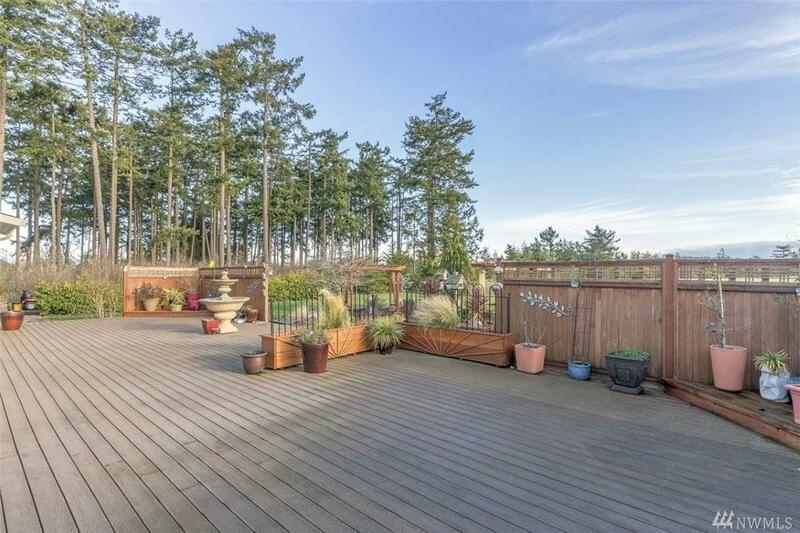 Outside, enjoy the 1600 sq ft Trek deck w/built-in fireplace; lovely gardens, RV parking & access to trails. 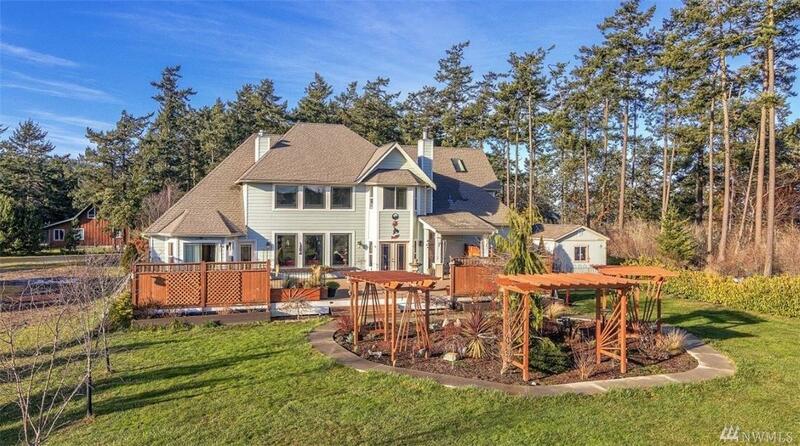 Close to N Beach, Fort Worden St park & Port Townsend!